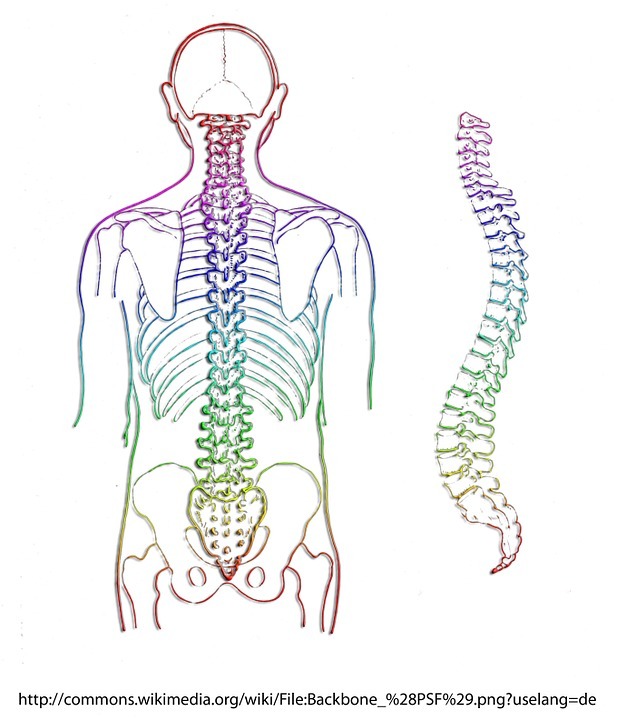 A spinal cord injury is damage to any part of the spinal cord or nerves at the end of the spinal canal. It often causes permanent changes in strength, sensation and other body functions below the site of the injury. 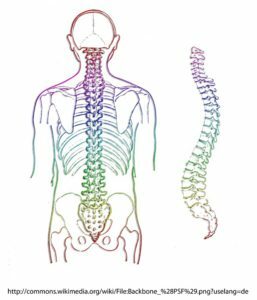 Many scientists are optimistic that advances in research will someday make the repair of spinal cord injuries possible. Thankfully, research studies are ongoing around the world. In the meantime, treatments and rehabilitation are taking place in the hope that many people with a spinal cord injury get to lead productive and independent lives. Ability to control your limbs after spinal cord injury depends on two factors: the place of the injury along the spinal cord and the severity of injury to the spinal cord. The injury is complete if all feeling and all ability to control movement are lost below the spinal cord injury. The injury is incomplete If motor or sensory function is below the affected area. There are varying degrees of incomplete injury. quadriplegia affects your arms, hands, trunk, legs and pelvic organs are all affected by your spinal cord injury. This paralysis affects all or part of the trunk, legs and pelvic organs. Rehabilitation team members will begin to work with those that are in the early stages of recovery. The team may include a physical therapist, occupational therapist, rehabilitation nurse, rehabilitation psychologist, social worker, dietitian, recreation therapist and a doctor who specializes in physical medicine (physiatrist) or spinal cord injuries. Additionally, those with a Spinal Cord Injury can have a life of abundance. What it takes is a strong familial support system and a rehabilitation or Special needs center like us to make that happen. Achievement Center of Texas has many students with a spinal injury, and we have plenty of space to accommodate all of your individual needs and goals. Click the button below to begin the enrollment process. If you're not ready to enroll your loved one or yourself into our Spinal Cord Injury Center, please donate so that we can continue offering the best services to each individual student. We want to cater to everyone's unique goals and aspirations. This is only made possible through donations from people like you who care. Please click the button below to begin the donation process.